After a cataract surgery not only does the patient want clear vision but also may wish to be free of glasses. The portion of patients with 1.0 diopter (D) of astigmatism, which can affect clear vision, is 33 percent. 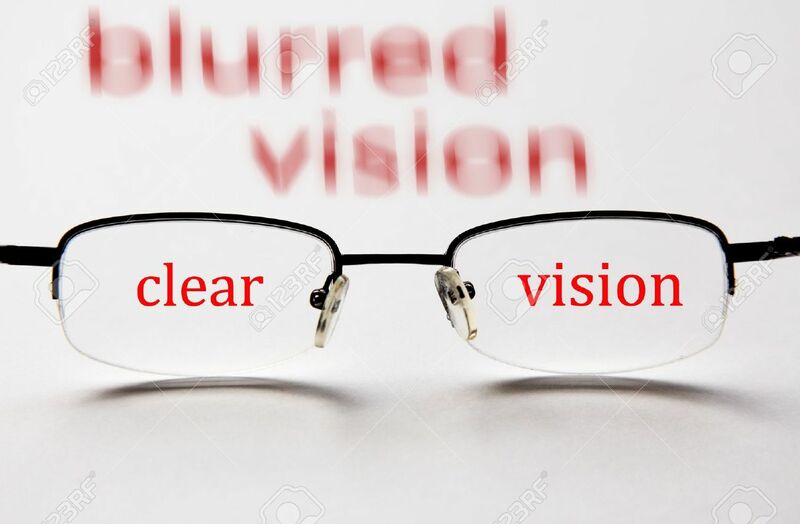 Astigmatism of this level causes blurred vision and correction of the same requires glasses if surgery is not used. Laser cataract surgery in the past was incapable of correcting astigmatism owing to the type of lens used. A few types of astigmatism, however, could be corrected if, during cataract surgery, the surgeon made an incision in the cornea. Such an incision is called Limbal relaxing incision (LRI). The application of LRI is highly limited making such procedures available only for a selected group of patients. To overcome this limitation, a special ocular lens called a toric IOL was created. In terms of surgery procedure, laser cataract surgery with regular IOL and toric IOL is the same. The difference lies in the lens function. Patients who prefer toric IOL go in for a consultation for lens measurement. This helps the surgeon choose the right power and orientation of the implant. There are special markers on toric lenses along the periphery which helps the surgeon gauge the orientation of these corrective lenses. After implanting toric IOL into the eye, they are rotated to reach the perfect alignment. Effectiveness of Toric lens implants in the correction of astigmatism has been validated by extensive research. Studies have shown that implantation of toric lens improves vision significantly. When compared to traditional methods of astigmatism correction, toric implants show a higher rate of effectiveness. Patients who have opted for toric implants are satisfied with the results, especially improved clarity of vision at night.